Would you like to try something new? Come check out our awesome workshops! The Art Lab was created to cater all ages and skill levels so ALL ARE WELCOME. We do customizations based on special needs and requests. Everything we do at the art lab is 100 % gender neutral. All of our workshops are held in our NEW studio at 1958 Wyandotte St. East. Or if you would like us to host a workshop at your location, we just ask that you have a minimum of 10 participants. Custom workshops are an extra $49.99 +hst. How cute are these? Let's make some! Splatter your ART out with different tools! Available in studio or rent our mobile splatter tent! Crown yourself, you garden goddess! I dream of Indigenous crafts!! Let's talk history. Screen print your own fabrics with our designs! 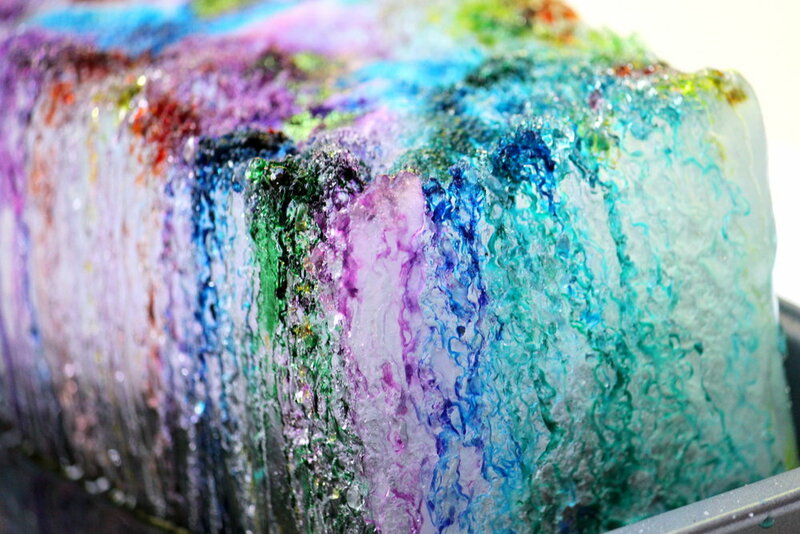 Pour Art is fun, satisfying, and for all ages! Come collage with hilarious Giografik! 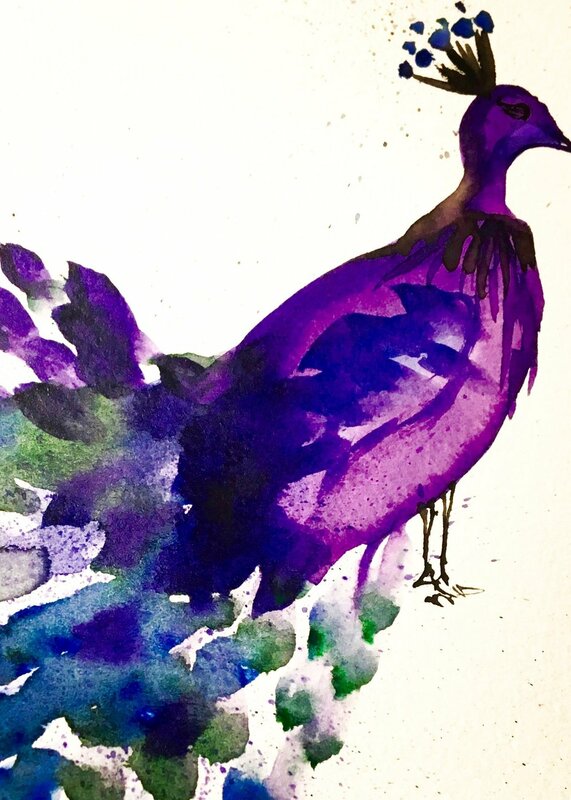 Beginner Watercolour Workshops are here! 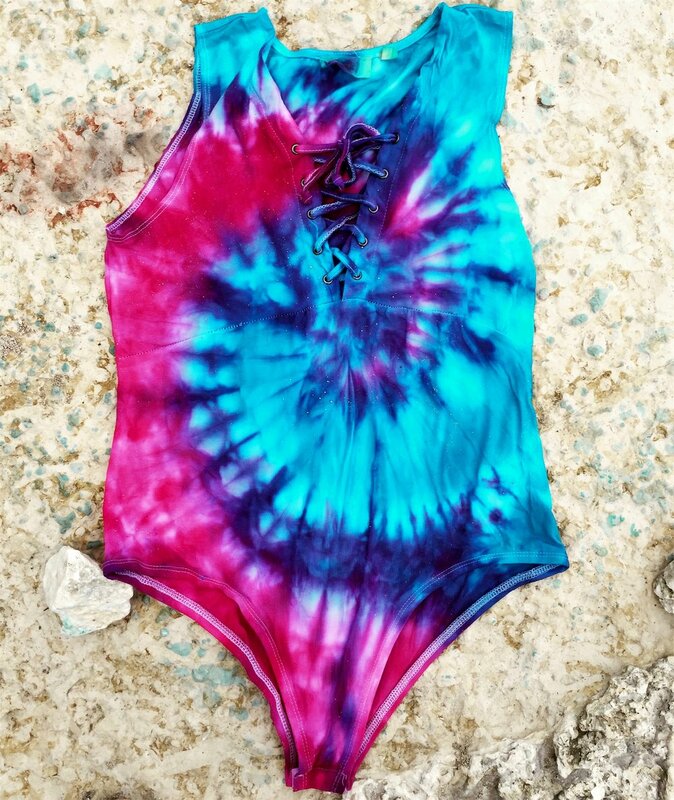 Life is bright when you've got on some tie dye! Come DIY your own reusable bubble wand! I don't care what it looks like, just have FUN! Create your own mini fairy garden !